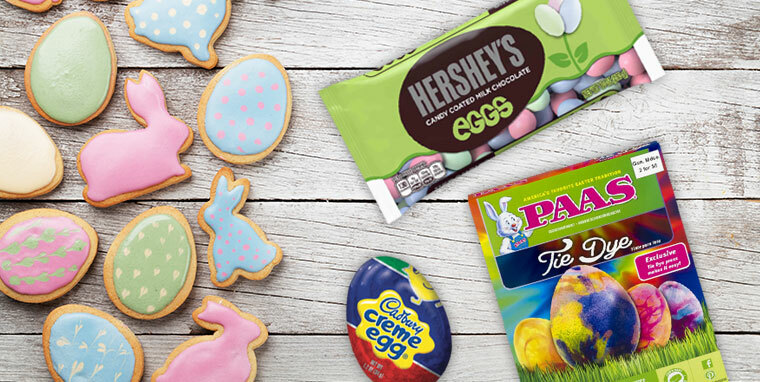 Hop by for a basket full of savings, delicious recipes and more. We'll fill the basket and deliver it to your door! 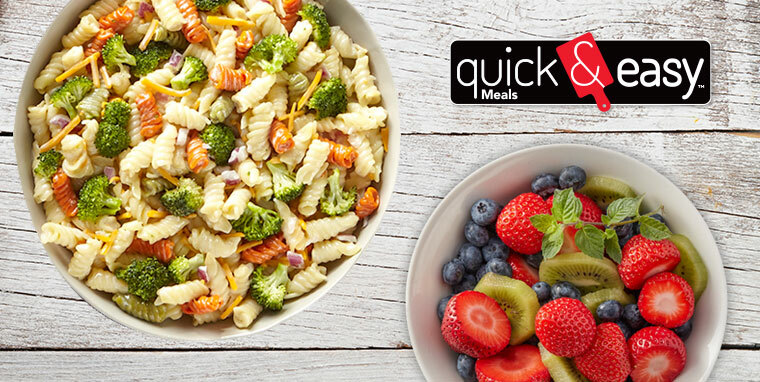 Try our Quick & Easy Meals for an easy dish to share. 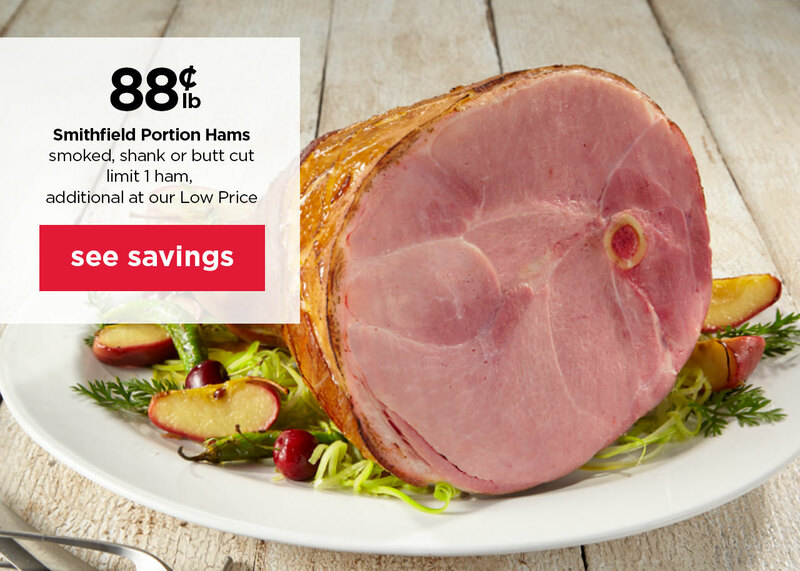 Shoppers offers a full-service supermarket with everything consumers have come to expect from a grocer while never forgetting our "Every Day Low Wharehouse Pricing" roots. 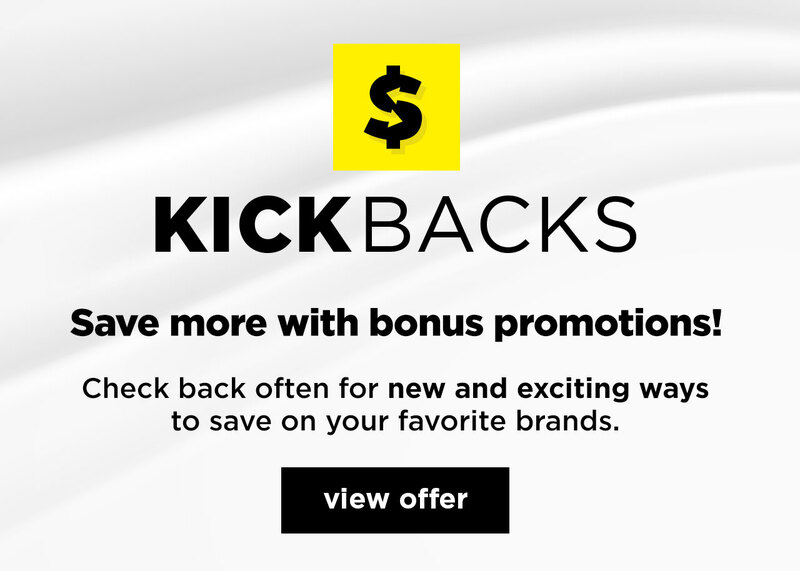 Shoppers offers big savings with exclusive discounts and coupons through the Shoppers app. Today, grocery shopping at Shoppers has never been easier with online grocery shopping, including grocery delivery and store pickup! 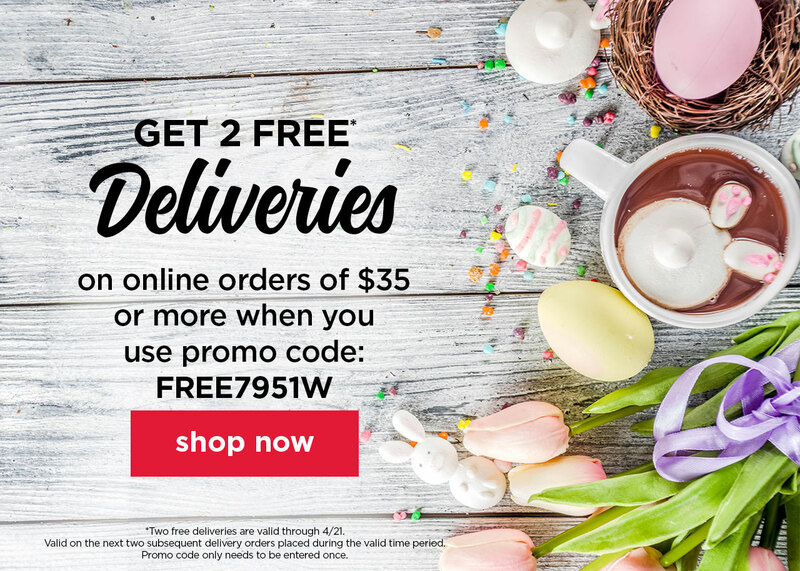 Shoppers.com offers thousands of grocery and household items, such as fresh produce, meat and seafood, deli and bakery, Quick and Easy Meals, healthy natural and organic food products, including gluten-free and other free-from options, and so much more – all at a great value. 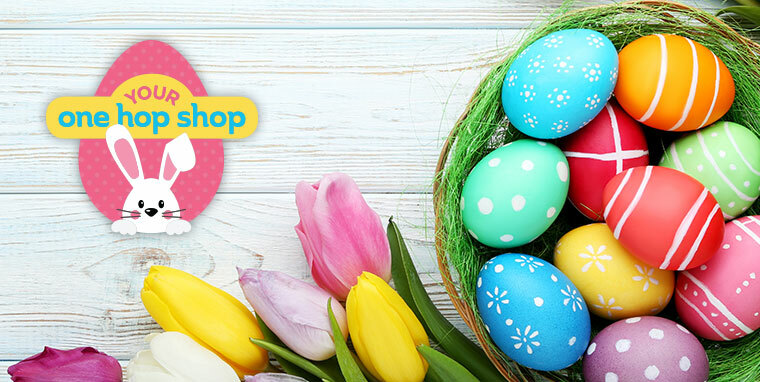 Shoppers Food and Pharmacy is proud to serve the Washington D.C., Maryland, and Northern Virginia markets.